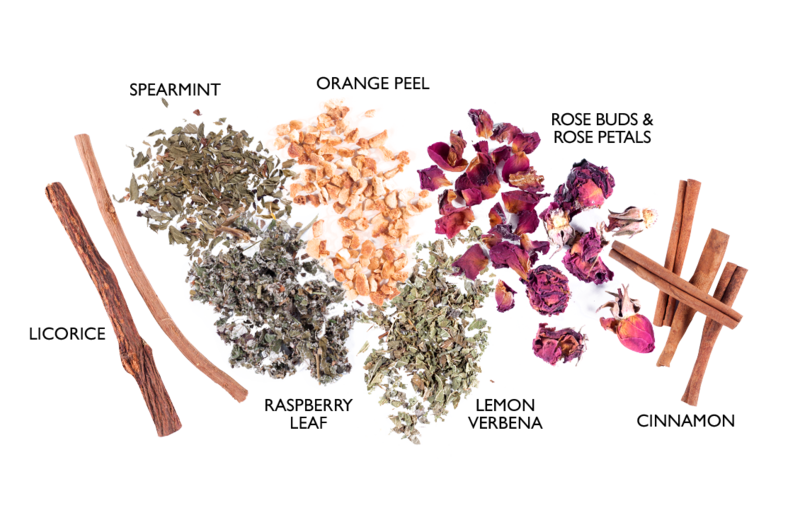 A sweet and spicy mix of tasty herbs and spices, this beverage has a fruity, floral, and spicy flavor, with a fragrant aroma that can make you feel like you are in a beautiful botanical garden. Match your infusion with your favorite fruit or pastry for a more delightful experience. Provides relief from agitation. May assist in preventing insomnia. 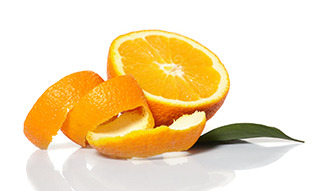 Orange peel mildly flavors the infusion with its essential oils. 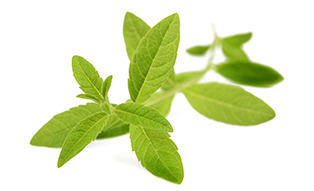 It is also known to have alkalizing properties. 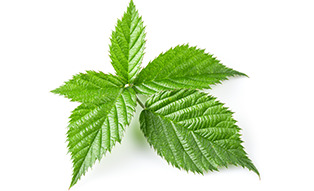 Raspberry leaf induces relaxation. 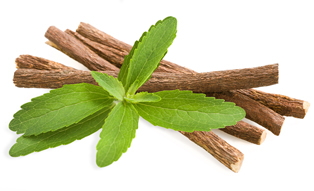 It also balances cortisol levels and reduces inflammation in the body. 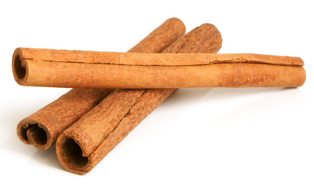 It calms the stomach by balancing acid secretions. 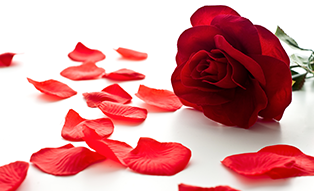 Rose buds calm the central nervous system and soothes inflamed nerves. It also relieves chronic fatigue. 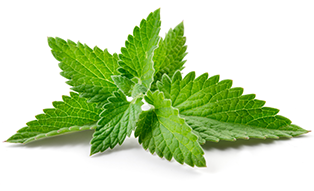 Spearmint relieves muscle cramps, hyperactivity, and aches. It relaxes the nerves and muscles.